Martin, Kyle and Dave take another longer look at one of the Universe’s best kaiju films! 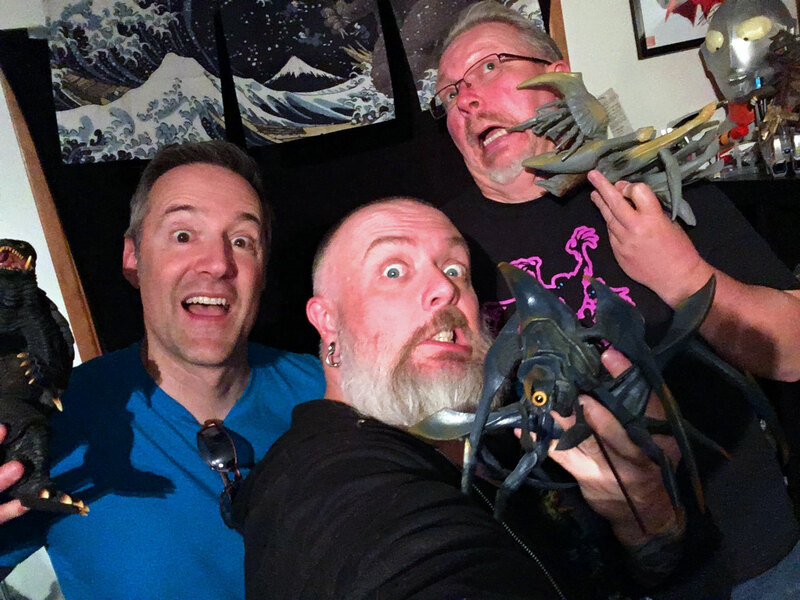 It’s been a little bit, but we are back with another daikaiju re-discussion. This chat is about Gamera 2: Advent of Legion (1996) Daiei’s follow up to their smash hit Gamera reboot. Long time listeners might recall that we originally covered this movie in the discussions’ very first year (November to be exact — this was also when we were only posting episodes once a month). 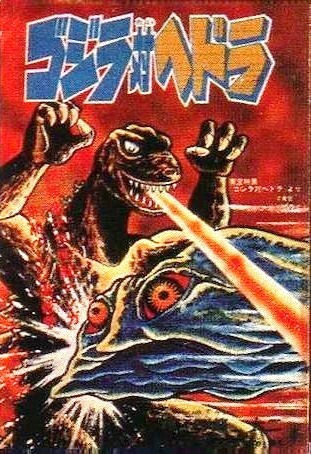 Thankfully, we are able to dedicate an entire episode to this masterpiece and give Gamera his due! Martin and Dave joined me for this go ’round with the titanic terrapin, which I found funny because we were one shy (dammit, Jeff!) of our first discussion crew from 2010. We wanted to make sure that listeners to both shows would get a completely different experience, so I did my best to deep dive for this flick. Despite it’s technical prowess and strong fanbase, I couldn’t find any great behind the scenes information online. But I hope you find what we share info-taining at least? Next month we are taking another look at Godzilla vs Hedorah (1971) – one of the weirdest entries in Godzilla’s pedigree! If you’d like to contribute your thoughts, questions and reviews on this psychedelic battle of sludge that will assault our senses, please watch Godzilla vs Hedorah, and then send that homework in before Thursday, May 24th to be part of the daikaiju discussion!